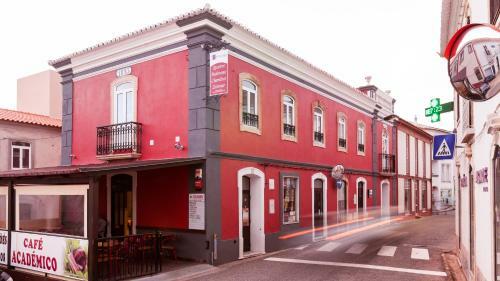 Located in the countryside of Algarve in São Bartolomeu de Messines, Bartholomeu Guesthouse offers air-conditioned rooms with a mix of modern and old in an 1893 recently renovated building. Free WiFi is available. Vivenda Santiago is a semi-detached holiday home with a terrace, situated in São Bartolomeu de Messines in the Algarve Region. The unit is 16 km from Albufeira, and guests benefit from free WiFi and private parking available on site.